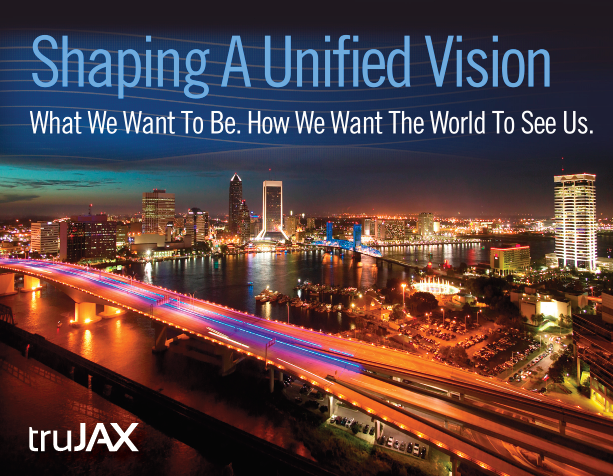 Jacksonville is called many names: "The River City," "Actionville," "The Bold New City Of the South." But Will Ketchum says those are just taglines. 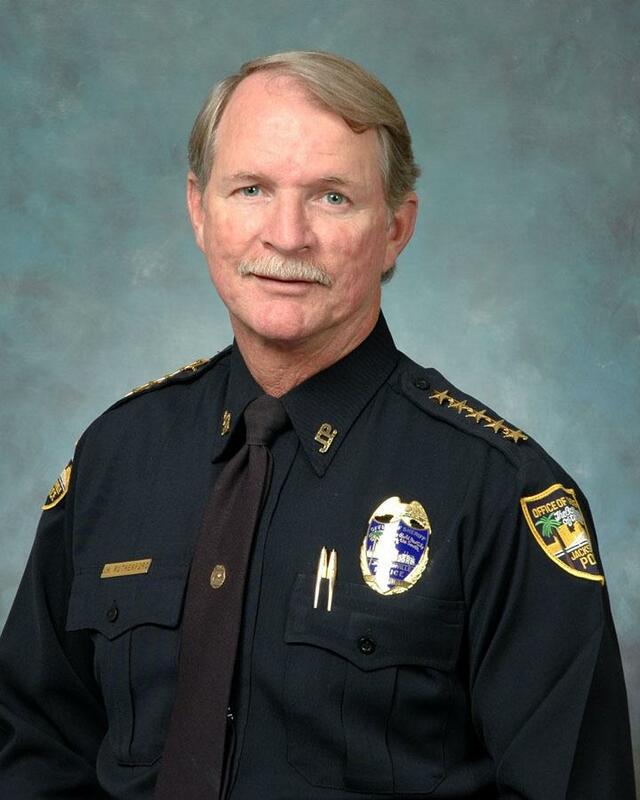 Duval County Sheriff John Rutherford has been a vocal critic of Mayor Alvin Brown and a supporter of his hand-picked successor Mike Williams in the Jacksonville mayor and sheriff's races. 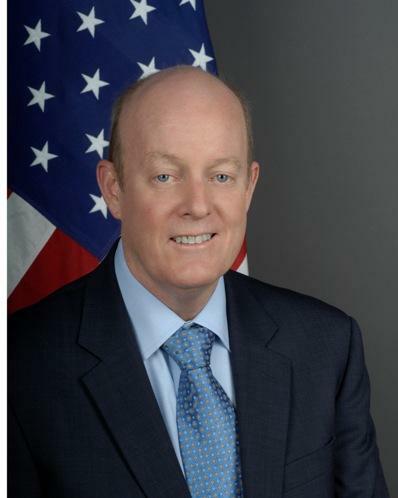 As the U.S. and Cuba edge closer to an agreement to restore full diplomatic ties, a retired State Department official who served as the senior diplomat in Cuba says Florida is well-positioned to take advantage of the historic changes. With one week to go till Election Day, endorsements are flying in the Jacksonville mayoral race between Alvin Brown and Lenny Curry. Former Mayor John Delaney is throwing his support behind Curry. 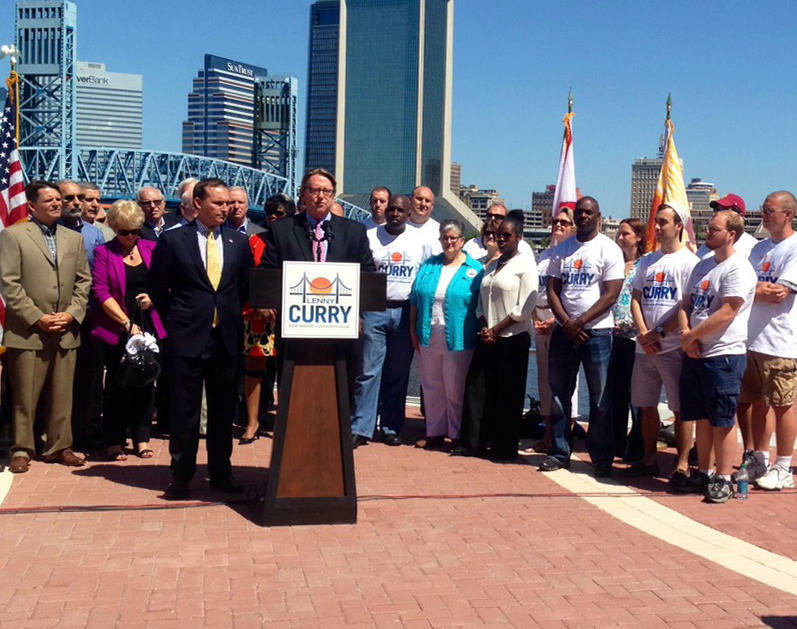 Delaney, now president of UNF, says he’s stepping off the sidelines in the mayor’s race to endorse Curry over incumbent mayor Alvin Brown believing City Hall needs a fresh take. In particular he cites the city’s finances as the reason for his endorsement of his fellow Republican.